You’ve should feel sorry for the title ‘Things to do in Goa‘. When it comes to Goa ‘things to do’ seems like a lot of hard work. Whatever it is, food, drinks, party, adventure, spirituality…… the list is always more than a handful in Goa. Most of the time this title holds in an overwhelming amount of list which you will make you fall asleep while reading. We can’t blame the writer for doing so because Goa is like that. No matter how many times you’ve been there will be something new when you go there again. A list under a title will be growing every day. Here we’ve saved you the trouble of information overload! We’ve made a list of ten best things to do in North Goa. My advice is not to go there because Goa will tease you, it will seduce you and you will be her slave for a long time, such is the beauty and vibe this place has to offer. Dessert is like a feel-good song and the best ones make you dance. 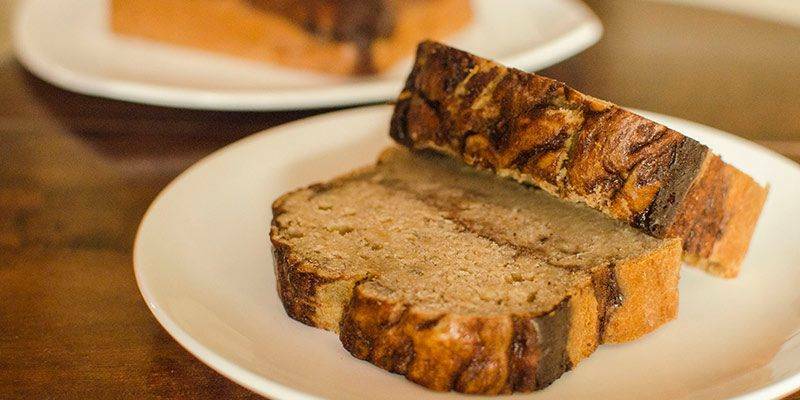 Goa is a home to many bakeries owing to the Portuguese culture and the affinity of people towards desserts. Rated as one of the finest bakeries, the chocolate room in Calangute stands as the ultimate heaven for dessert souls. The place opens throughout the week. The place is well furnished with wooden furniture to give it those chill Goan vibes. The Death by chocolate pancakes and the waffles are exotic. They are crafted with so much excellence and flavours your palate will be grateful to you. The chocolate avalanche is a major attraction that consists of a pool of scoops of many different chocolate ice-creams topped with some chocolate sauce and almonds. The chocolate lava cake will definitely make it to your list of favourite desserts. What’s best is that apart from their kingdom of sweetness, they also have some fantastic side dishes. The Paneer Tikka wrap, the pizzas and the authentic pasta are lip-smacking. Traveling makes you wander more and that quest for peace is what drives you back to a place. One such place is a river island that seems directly out of a beautiful story. The island is called the Divar Island and is located across the Mandovi River. 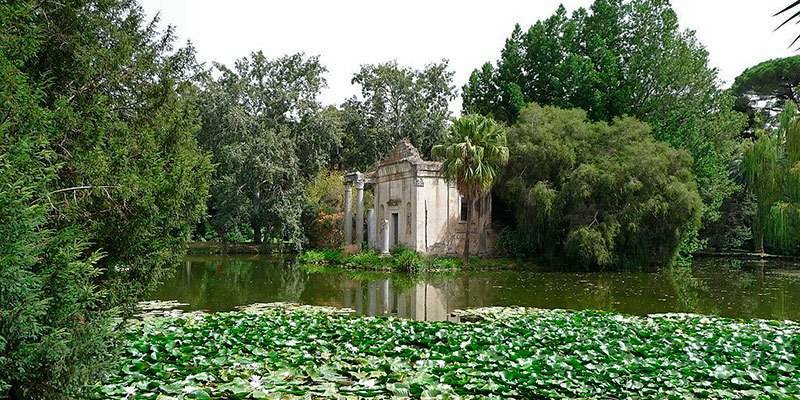 It is rarely visited by the tourists so it offers a perfect escape from the rush. You can reach this place by taking a ferry from Old Goa. It was a home to a large portion of Hindus before the arrival of Portuguese. The people and the culture are fascinating and you’d see what serenity lies in those unexplored roads, churches and some ruins of significant temples and monuments. The hilltop houses Church of Our Lady of Compassion, a cemetery with remnants of Kadamba architecture and a chapel. The 400-year-old Sao Mathias church is a delight to watch and has spellbinding architecture. The village Naroa was a Hindu pilgrimage. Now there are two Christian shrines, Naroa fort and Koti Tirath Kali keeping alive its history. The Konkan railway line passing through it makes it look like a dream. There are two fascinating private villas namely WOW and Casa Dos Silvieras that you can rent for a stay. The experience of Divar Island will give you innumerable memories to cherish for life. A famous tourist spot in North Goa, Mandrem is a coastal village with surreal beaches and a plethora of water sports. It is 21 km from the capital of Goa, Panaji. It has two main beaches namely Junas and Ashvem. 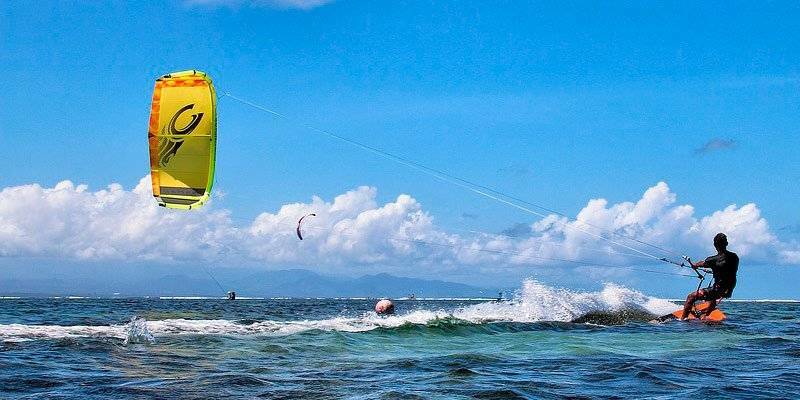 One of the popular water sports, Kitesurfing is a wind-powered surface water sport using a kite and a board to move across the water. You can have this experience at the famous Kite Guru School. They have trained instructors to be with you throughout the activity. Extremely helpful and easy to get along, these instructors take you to an experience of a lifetime. It gives the strongest adrenaline rush to the adventure junkies. All the fears are eliminated when you’re surfing through those sparkling blue moderate waves. As the wind picks up and your kite soars higher and faster, the surfing also accelerates. It’s totally worth the Goosebumps and you’d want to come back to this to have this taste of thrill every time you’re in Goa. Outcasting all the restaurants in its competition is the Black Sheep Bistro, producing quality food and winning hearts since its inception. 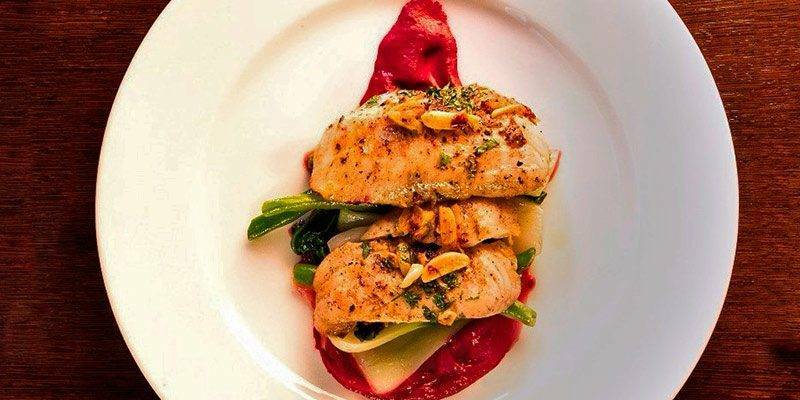 With a whopping 4.9 rating on the leading website Zomato, the black sheep bistro, commonly called as BSB, is a leading name when it comes to the best Continental, European and German cuisine in Goa. The place wins the heart in the first glimpse. Set in a colonial-style bungalow, the restaurant is dimly lit. It offers a perfect ambience with a tinge of romanticism. The bar, the menu, the interiors, everything has a little edge to it. The staff is very knowledgeable and courteous and their commitment to the job can be seen clearly. They are truly a champion in the non-vegetarian dishes but nonetheless offer lip-smacking vegetarian dishes too. The Sangria, stuffed chicken breast, seafood paella are divine. So are the mushroom soup and pork chops. They offer handcrafted cocktails that are one of a kind. The combinations and variety of food will give you a foodgasm. The cuisine has flavours from around the globe. The black sheep bistro is a perfect place for a friend’s hangout, family outing or a date with your beloved. Goa is popular for its stunning beaches, the authentic Portuguese cuisine, the best parties of the country and the water sports. But in addition to this, is the vast marine life of Goa that adds charm to the beaches. The Baga beach, famous among the tourists for its shacks, is a great place to experience these dolphin watch cruises in Goa. Sinquerim beach is another option. There are many boats and fishermen on the beach who can assist to take you into the Arabian Sea and you can feel those sea winds in your hair. The water is clear and you can spot dolphins. If you want to have a true taste of the untouched marine life, the Butterfly Island at a short distance awaits you. It’s a perfect place to watch numerous intricate shells on the beach. 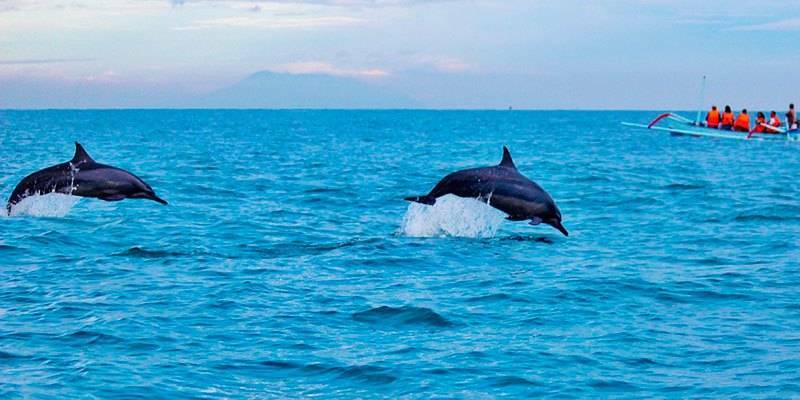 The clear water helps you spot the dolphins which are too good to be true. A delight for the kids and the grownups, the sight brings out the lost child in you. If you have been to Goa and not experienced its nightlife, trust me your visit is just incomplete. Known as the Las Vegas of India, Goa has numerous casinos where you can enjoy the perfect nightlife. 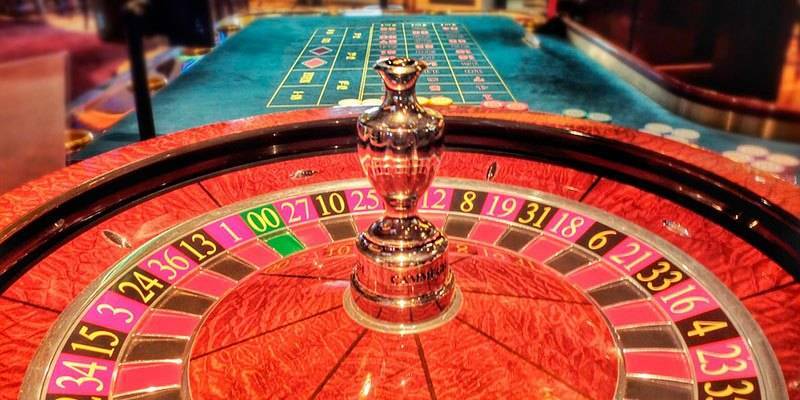 With music that’ll make you groove, favourite chilled beverages and rolling the dice of your luck, here are few offshore casinos for you. The Deltin Royale casino, being from the house is Deltin, is the ultimate paradise for the gamer in you. It floats royally on the Mandovi River and has an exclusive poker room, one of its kind in India. In addition to the plethora of games, the ship also boasts of a super stylish whiskey lounge, handmade cigars and a VIP suite for those who want to stay for a little longer while playing. Another opulent casino from the Deltin group is the Deltin Jack casino. With over 350 games, it offers a ravishing complimentary gourmet bringing all cuisines to you in one place. Among the other casinos that’ll give you the Vegas life you’ve always dreamt of, are Casino Carnival, Casino Pride and Casino Prime. Casino paradise is the most luxurious and biggest Casinos of Goa that brings the high tech gaming experience to you. Can’t wait to roll that dice and spin the wheel already, right? Ideal for a romantic getaway with your special one or quality time with your family, Goa has a variety of options of cruises to choose from. Star cruise is one of them and the luxury it gives you is one of a kind. Operating between Goa, Kochi and Lakshadweep, it has two vessels- SuperStar Libra and SuperStar Virgo. Besides the opulent feels, it is the facilities in the ship which makes you feel no less than a royal, giving you a world-class experience, ranging from the interiors to the recreation options, activities and the heavenly gourmet. Not only you get the best Indian and international flavours here, but also the quality and variety of drinks, desserts and other handcrafted unique delicacies are bliss to the palate. It also houses a pool, Sports Deck, a Basketball court and a jogging track to cater to the needs of the fitness freaks. There is a karaoke lounge and a Stardust lounge for those who want to sing and dance away the night. It provides you the facility of shopping and has a children’s playroom so that the little ones are not neglected. 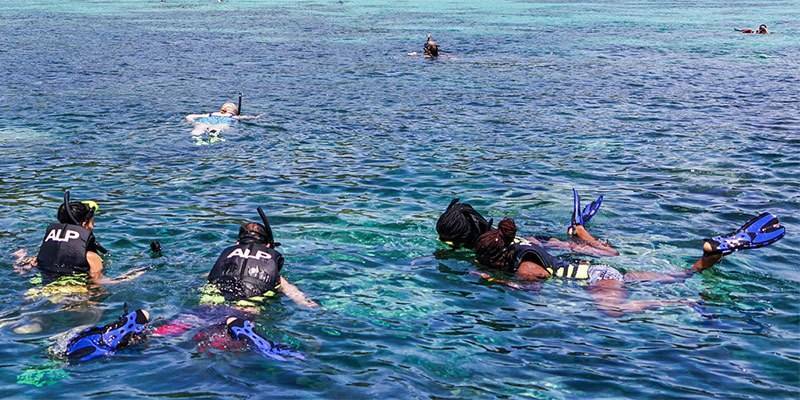 Snorkeling is one of the most popular activities to view the spectacular marine life. It’s an experience of a lifetime to swim on or through the clear water with a snorkel tube and on Grande Island, this dream comes to reality. Located few kilometres from the Mormugao peninsula in South Goa, this island has blue sparkling water. The best thing about it is that it does not require any special training. The depth is 7-20 meters, which makes it perfect for the amateurs and the professionals too. Moreover, if somebody requires assistance, they have trained staff to help you throughout the activity. The view under the sea is spectacular. It feels completely out of a National Geographic episode when Colorful fishes swim past you. The water is clear and you may spot a humpback dolphin, a sight not everyone gets a chance to see. This experience is on every traveller’s bucket list. A popular Water Sports called Kayaking, which includes a small boat called Kayak. Along with the Kayak, comes the double-bladed oars to paddles. Kayaking is a popular water sport that involves paddling using a double-bladed oar and a small boat known as a kayak. The kayaks used by the tourists consist of an enclosed deck that covers the legs. The boat is low and generally single seats. Other kayaks including two seats and three seats can also be available. 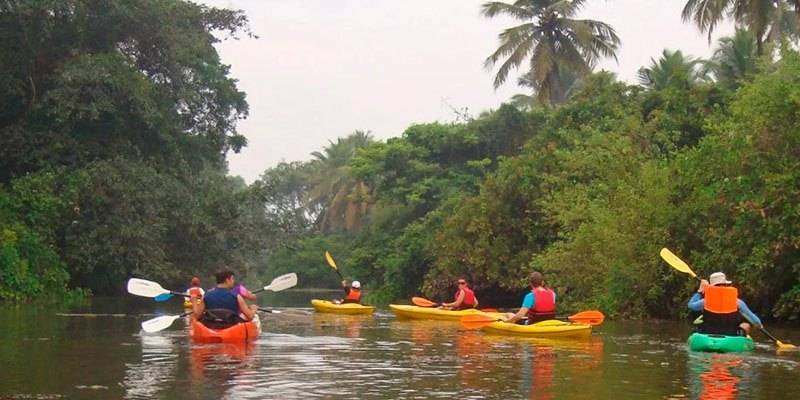 Starting off from under the Nerul Bridge, you will be paddling down the Aguada river towards the Aguada fort in Candolim. Lying before you are the serene blue waters waiting to be explored. There are mangrove forests on the river banks that add magic to this place. The kayaks are equipped with backrests, life jackets and paddle leashes. There are no compromises on safety which is why proper instructions are given to you before the activity begins. You’ll cross the magnanimous fort Aguada whose architecture will enchant you. Kayaking will give you a perfect amalgamation of scenic beauty, thrill and golden sunsets and will be an experience to be remembered forever. 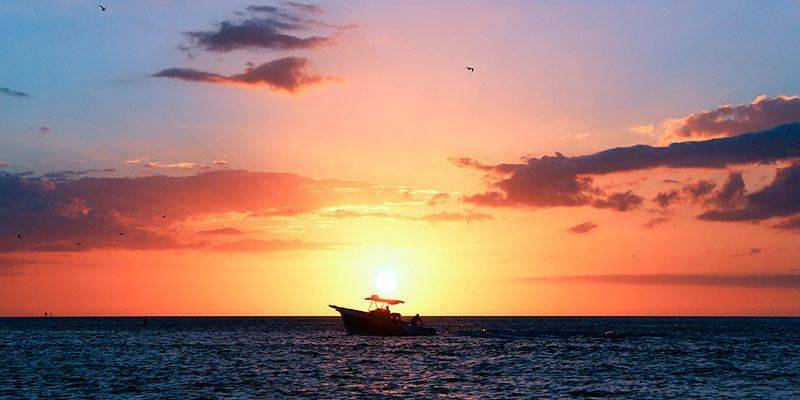 Who hasn’t dreamt of sailing on a calm sea with infinite water around, a journey that rejuvenates the soul? Goa, being the house of some of the finest beaches of the country, gives you a golden opportunity to experience what sailing in the sea feels like when you ‘almost own’ a yacht! 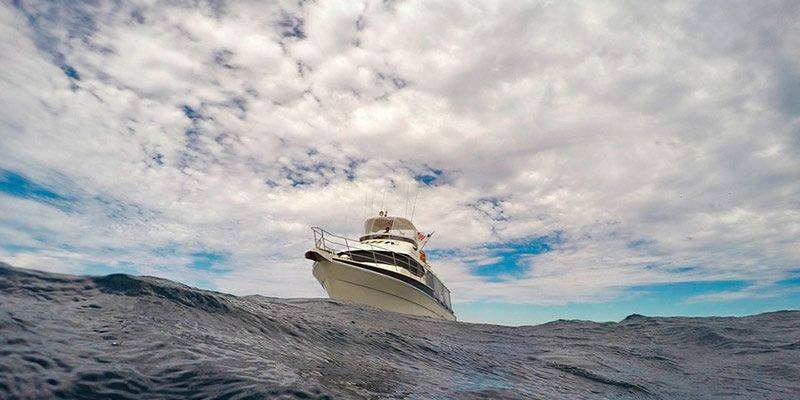 The Miramar beach, Palolem beach and the Candolim beach offer the best yacht experience. The best months to visit these places are October to May. Sailing out into the serene Arabian ocean, with a view of the horizon, the strong winds through your hair and glistening water around feels nothing short out a picture postcard. The Marine Asia and Champions yacht club are two leading private yacht rental companies. You can bathe, dine, dive and even do fishing on the yacht. It is an experience which is for a lifetime, a luxury you’d never forget. Be it your family or your partner or your best friends for life, a yacht experience will not only build a stronger bond with these people but also with your inner self. Everybody loves one more thing! Flyboarding is a new addition to the world of Adventure sports and a Goa was quick on adding it to the daily life. Morjim in North Goa is the place to be if you want to get a taste of rocket power under your feet. Take off from the surface of the water like the ‘buzz lightyear’, be the ‘Inspector Gadget’ for a few minutes, live the dream of flying a jetpack from your video games. One second you are in the sky, the other you are going in for a refreshing dive in the sea. Flyboarding in Goa is a unique experience which you can add to your adventure diaries with goosebumps and don’t forget to click some ‘bragworthy’ pictures to update your Instagram account.